On our Southend High Street page, you’ll see a lot of big-name shops… but Southend has some rather unique specialist shops. On this page, you’ll find a small collection of notable shops just off the main High Street. Are you a Trekkie? Into your sci-fi, collectables or war gaming? 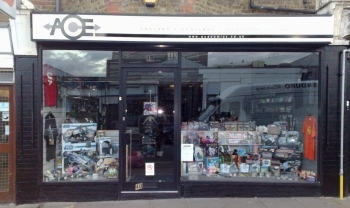 You’ll find stack of merchandise from Tribbles to Tricorders at Ace comics. 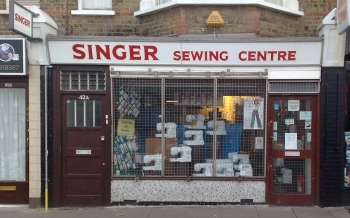 Conveniently, it’s right next to the Singer Sewing Machine shop on York Road. Now, don’t be scared. 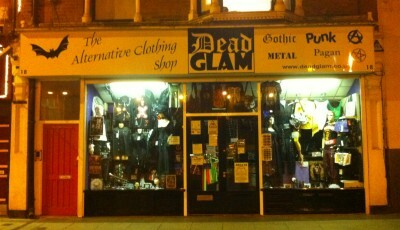 Dead Glam caters for those with ‘gothic’ tendencies. Boots, belts and buckles for those that like the darker side of fashionwear. Check out this unique clothes shop – it’s on Clifftown Road – turn off the High Street at the Orange Shop – it’s opposite the railway station. OK, so this shop is not technically in Southend, but it’s one we’d like to mention nonetheless. 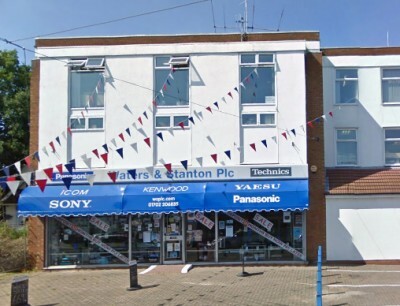 Waters and Stanton specialise in Audio/Video equipment, and also have a section dedicated to Amateur Radio.